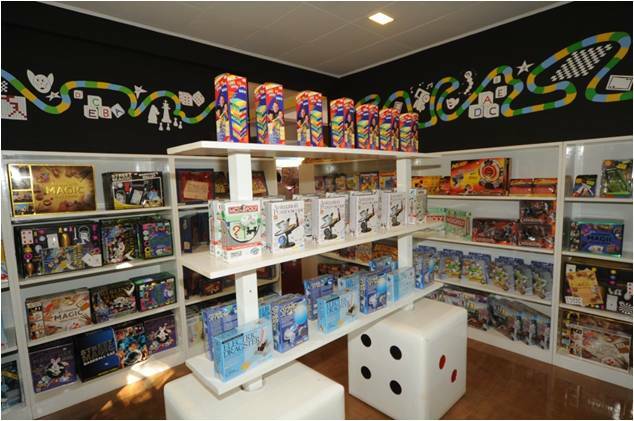 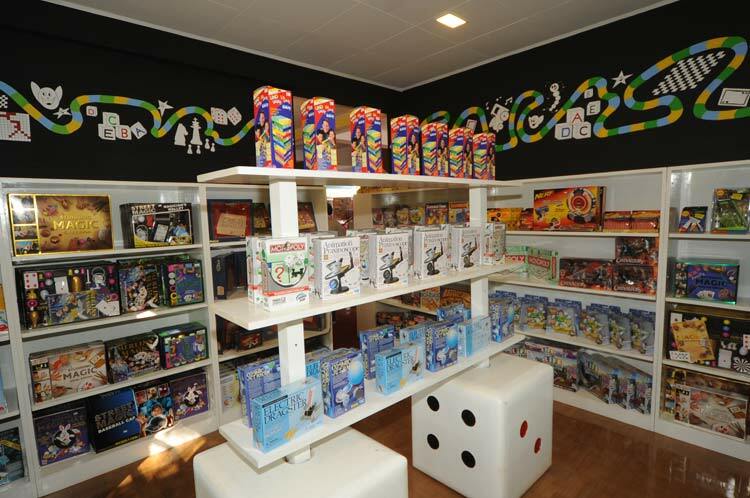 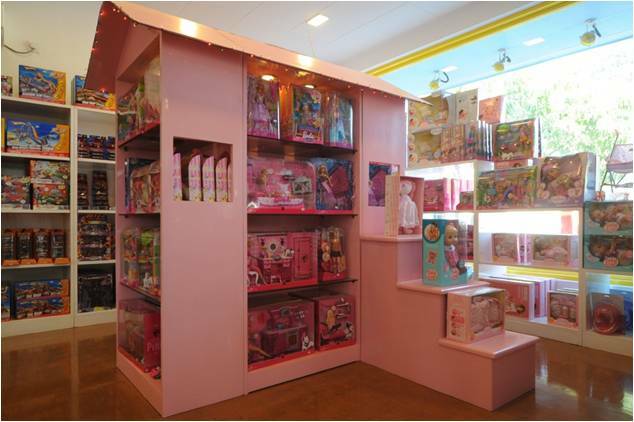 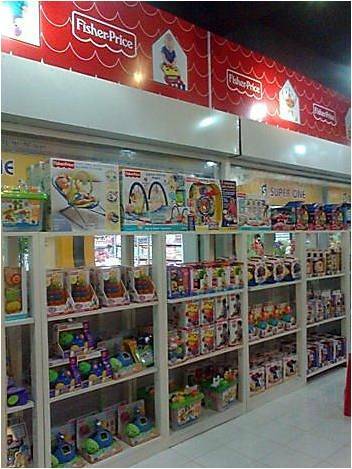 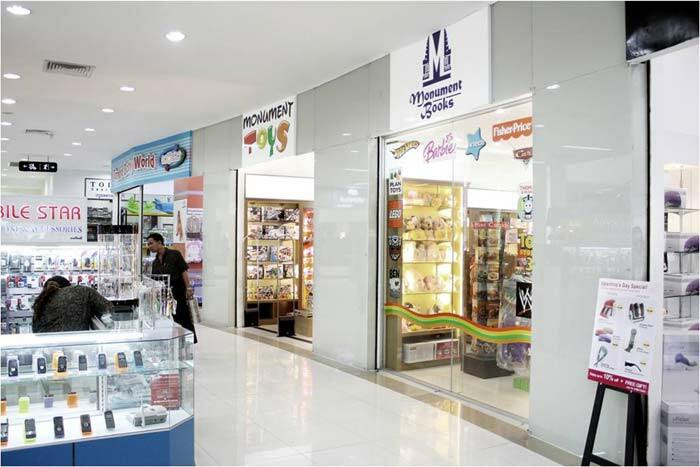 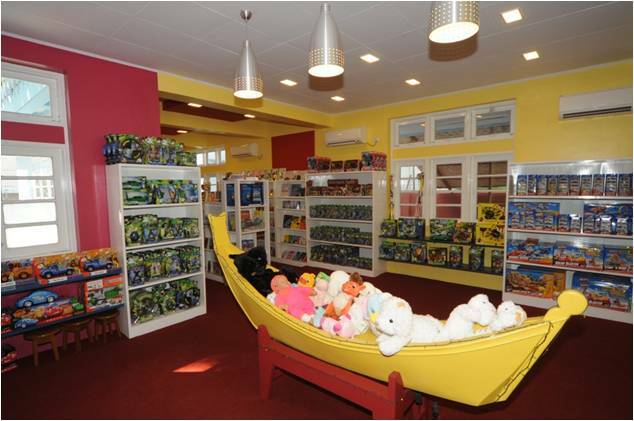 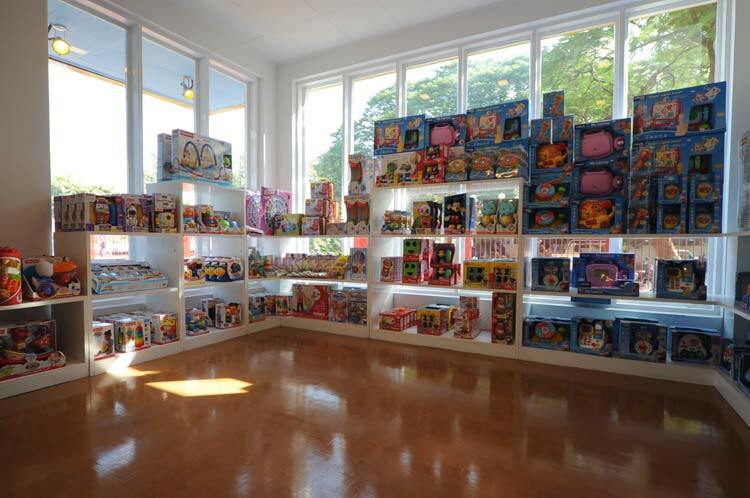 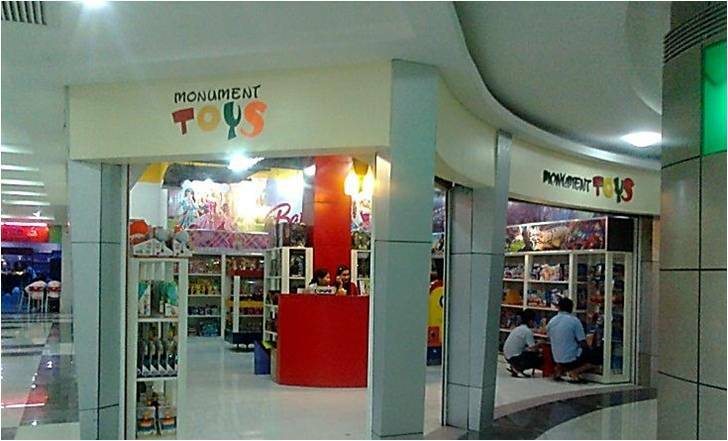 Monument Toys Myanmar is a retailer & wholesaler of high quality, branded toys and games. 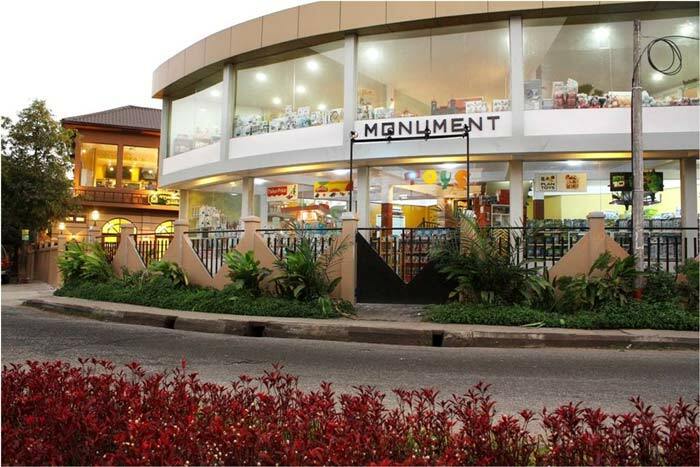 Our first store in Myanmar opened in Yangon in 2008, followed by Mandalay in 2009. 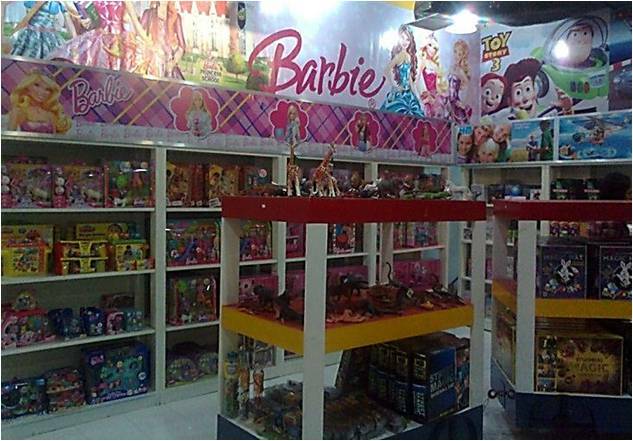 > No. 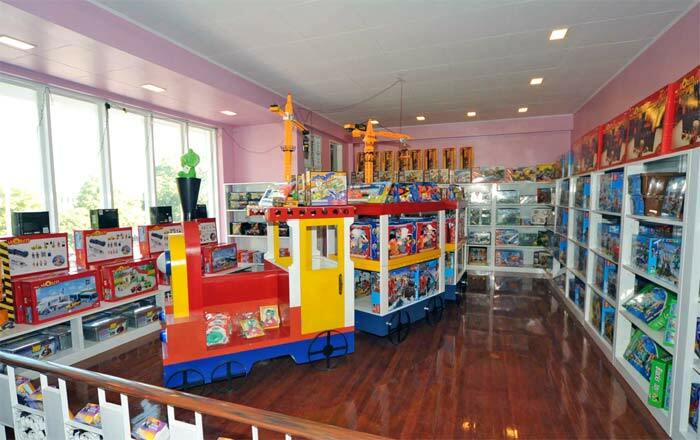 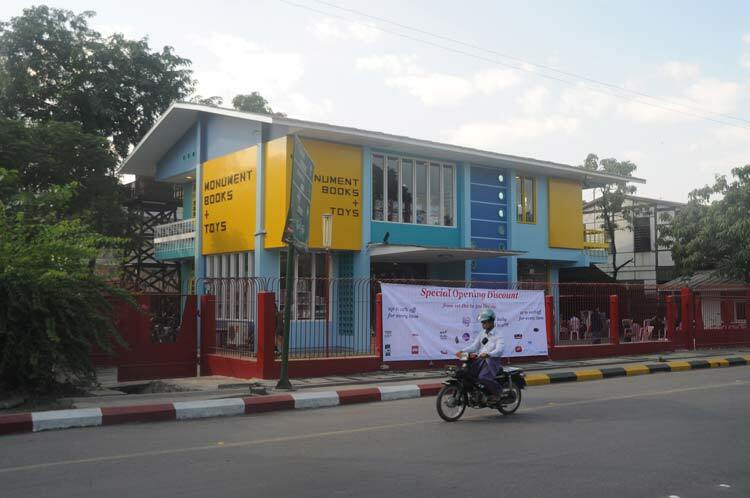 87/2, 77 Street, between 26 Street & 27 Street, Chan Aye Thar Zan Township, Mandalay.